Askme Technologies is one of the leading companies that provide OpenCart web development servicesin India. Our OpenCart development team is having an array of experts experienced in creating unmatchable solutions that are a perfect match to your specific requirements. No project is too small or too big for us. Same goes for budgets too! Customer delight is what we strive for consistently. 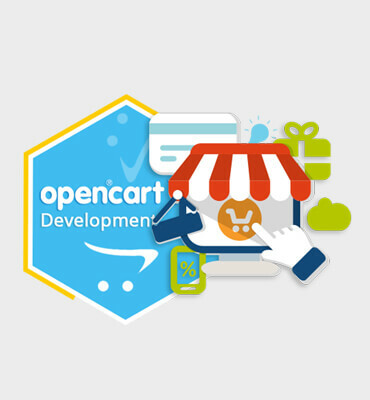 Our experienced team of OpenCart developers can offer a wide range of services.